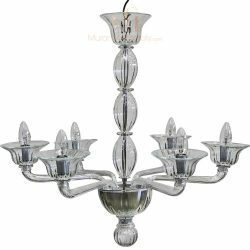 Graceful and modern, that’s the theme of this fine selection of Italian glass chandeliers. 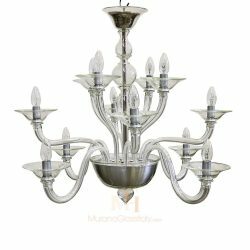 Make each meal a moment of modern beauty with a sparkling dining room chandelier. 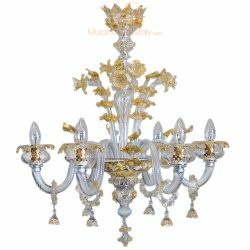 Add glamour to your living room and impress your guests with a light that is anything what they expect. 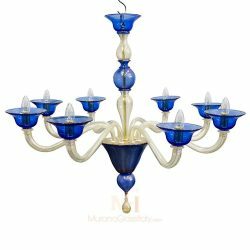 Discover a wide range of modern chandeliers made according to the Venetian glass blowing traditions in Italy. 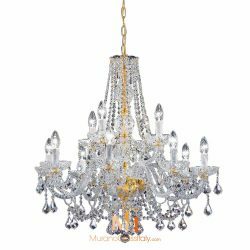 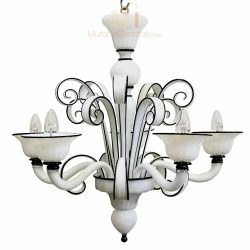 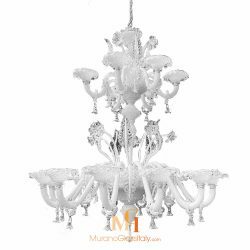 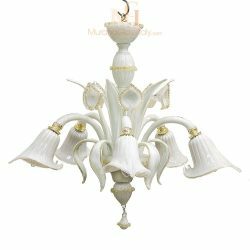 Each chandelier is a handmade unique masterpiece provided with certificate of authenticity demonstrating that the chandelier was made in Venice, Italy. 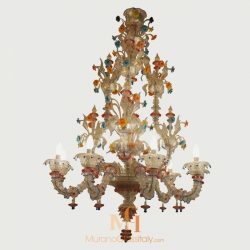 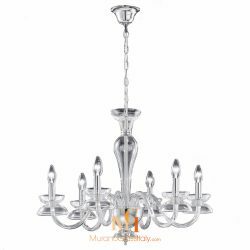 Buy modern chandelier at Muranoglassitaly.com and make a statement in your home. 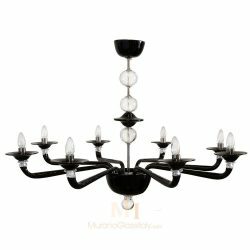 The exquisite pieces of the collection are customizable in it the number of lights and color to fit your home perfectly. 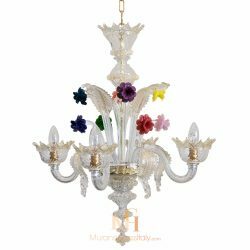 For more information on customization, please contact us customer@muranoglassitaly.com.